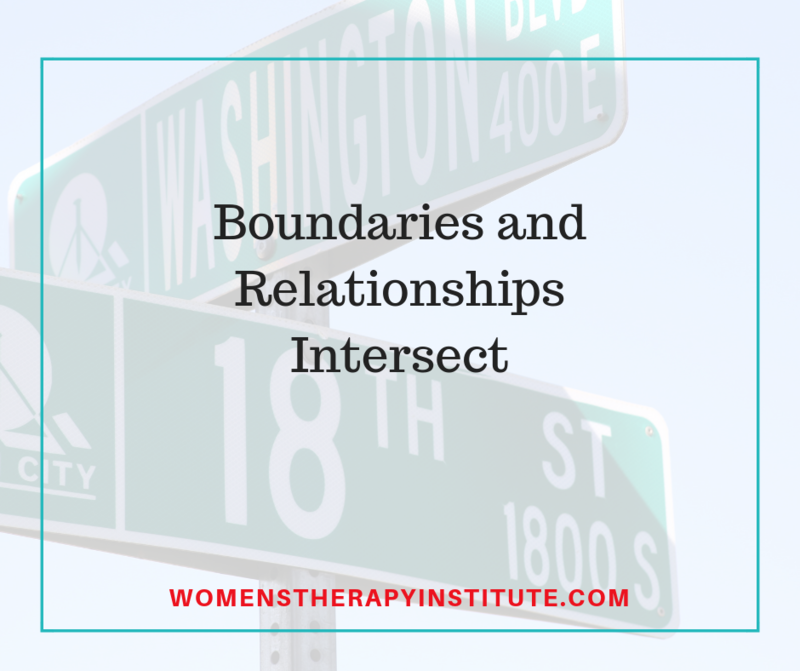 Boundaries in any relationship — whether between family or a romantic partnership— are extremely important to maintaining a healthy, happy relationship. 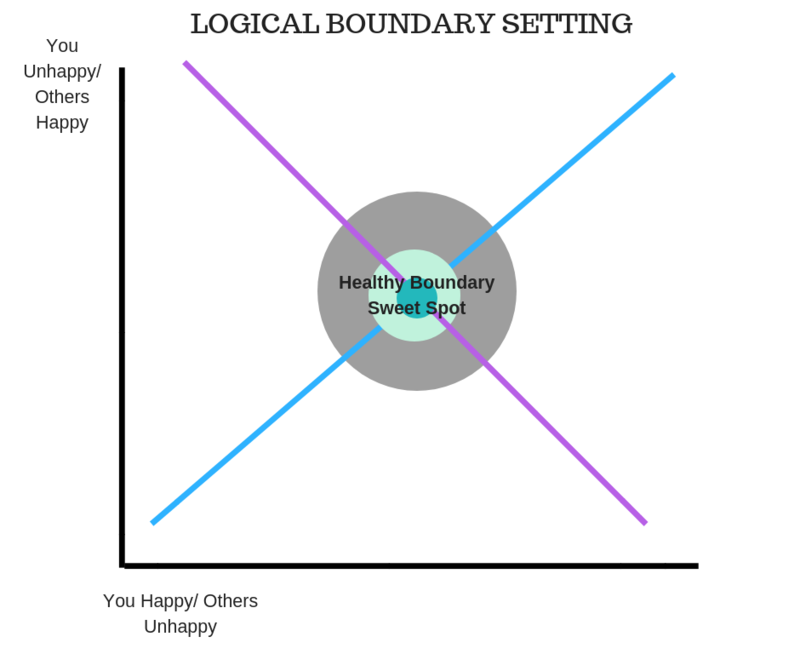 That being said, there are logical and illogical ways to set a boundary. Let’s talk about Joan (a fictional client). Joan is very close with her father who lives in another state. They have always talked frequently, sharing news of their days. Joan recently got married and is beginning her life with her significant other, but Joan’s dad’s (we will call him Joe) calls are getting more frequent and are beginning to cause issues in Joan’s marriage. Joe is calling Joan every morning before she goes to work, waking up others in the home, and every evening. He is hurt when she doesn’t answer and begins to worry if she is ok—sending her multiple texts and calling repeatedly. Joe just loves his daughter and misses her, but Joan is feeling smothered and overwhelmed. She is trying to build a new life with her husband and her dad is making it difficult for her to do that. How should she approach this sticky situation? Joan could call her dad upset and ask him to stop calling her and stop texting her nonstop. She could ignore her feelings and struggles and keep letting the calls come in, while building resentment against her father. These are opposite sides of the spectrum. One is establishing a boundary but in a major, and hurtful, way. The other is failing to set a boundary at all further harming the relationship. 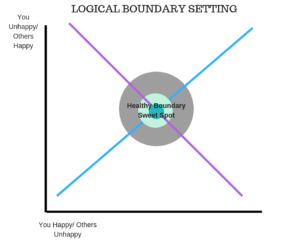 A more logical way to establish a boundary would be to come up with a happy middle ground. She can explain to her dad that the frequent calls are playing a toll on her marriage and instead offer to call her dad on her way home from work a few times a week. She can explain to him that while she still loves him dearly, and he will always be her dad, she also needs to work on her marriage. By setting a boundary like this she is maintaining the integrity of the relationship. Her dad might be disappointed at this news, but he will likely be able to get over it and understand. Boundaries are all about protecting yourself, your relationships, and living your happiest, healthiest life. 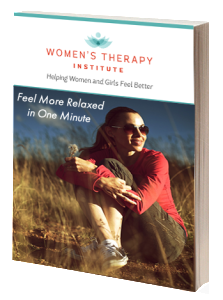 If you need help with establishing a boundary, seek help from a licensed mental health professional who can help to guide you.